Most businesses want to increase their website’s production. They hear the usual buzzwords SEO and social media, so that is where they invest their time and energy. 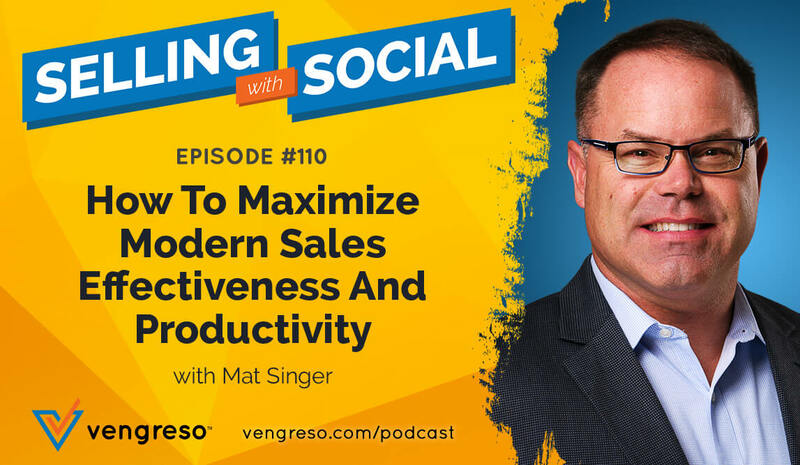 What really matters is getting targeted traffic that will convert into sales and it doesn’t have to be from the same sources everyone else is using. Whether you are a B2B or a B2C company, it is important to be open to potential new ways to get website traffic. Here are 5 untapped traffic sources that can give your business the boost you may be looking for. Reddit is broken down into sub reddits. These are communities for specific topics. They can cover everything from business to cartoons. The key is to be part of a relevant community and give valuable insights. If you can build your influence by being helpful, there is the potential to drive a lot of targeted traffic to your website. 99Gamers is a perfect example. This graph shows the impact Reddit had on 99Gamers new business. Do not try to game the system. Again Redditors are very savvy. You do not want to end up on their subreddit that shows companies who attempted guerilla tactics. Instead, be part of the community and do things the right way. Meetup.com is a website to find people of similar interest in your local area. Finding people and meeting them offline might not be the sexiest method to build traffic to a website, but it works! It was of the core marketing methods Pinterest used to build its community. It is important to incorporate offline marketing to help with your online marketing. Podcasting is still flying under the radar. The largest business podcasts can receive thousands of downloads a month and is expected to grow as mobile, iTunes and Stitcher continue to build momentum. Podcasts are a great way to reach your audience that would rather listen to tips and tricks than read articles about the topic. Forums are a gold mine. Searching for forums that are relevant to your niche or product is a great way to hear the issues your current audience is concerned about. Forums give you the opportunity to provide helpful advice and offer a solution. 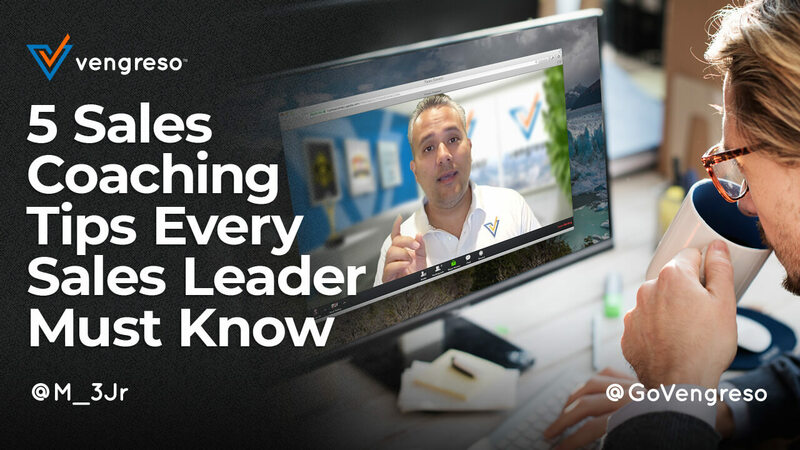 It takes some time, but after establishing yourself as a leader, you will begin getting traffic from these forums as well as new business opportunities. Building a community can become one of the best assets any business can invest in. Having a community creates a personal connection between a business and their customers. This also helps generate the best form of marketing, word of mouth. If you are there for your customers, they will help spread the word about you. One example of a great community is Jive Software’s community. Their community allows them to interact and connect with their customers and potential customers. Another great example is Find and Convert’s community around social business. For those of you who made it this far into the post, I will give you a bonus traffic source. LinkedIn may be a conventional traffic source, but it is so important for businesses to use this platform that anyone not taking time to understand how to utilize LinkedIn is missing out. If your resources are limited, I suggest you focus your energies on LinkedIn. We know several great examples of companies that are using LinkedIn to create brand awareness and generate new opportunities. AxiomEPM, Kaseya, Appirio and Xora are all good examples of companies staying active on LinkedIn. I wonder if they are following Bernie’s tips for getting more results out of LinkedIn or using a tool like PeopleLinx to centralize, approve and share content?